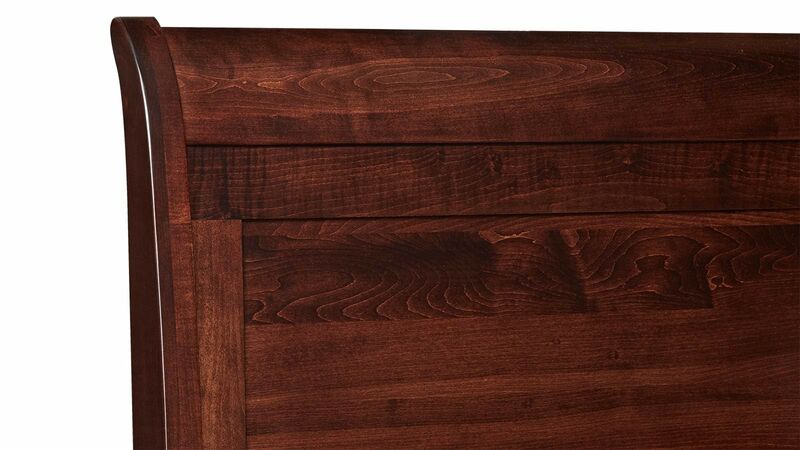 This stunning, refined queen bed will create an oasis of sophistication in your home. With Gallery Furniture's same-day delivery service, you can start upgrading your new bedroom as soon as TODAY! 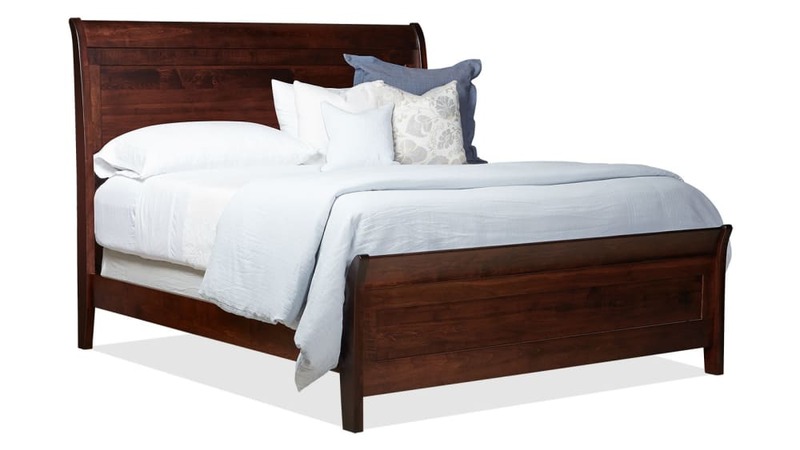 This solid maple, queen-size bed was Made in America! Finely finished in a low V.O.C. coating, the natural warmth of the wood shines, while protecting it for generations.